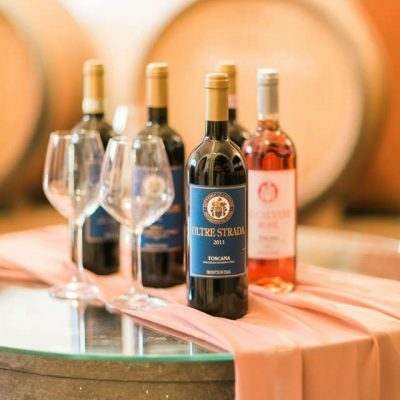 Our winery produces a wide range of fine wines, including Chianti DOCG, Chianti Riserva DOCG, IGT Colli della Toscana Centrale and IGT Toscana. 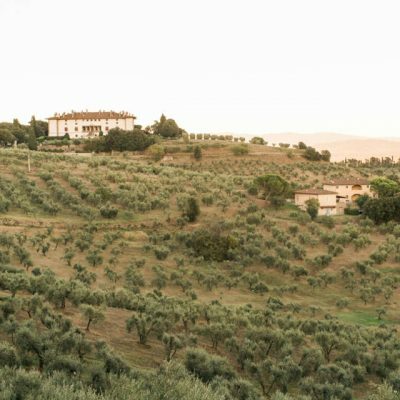 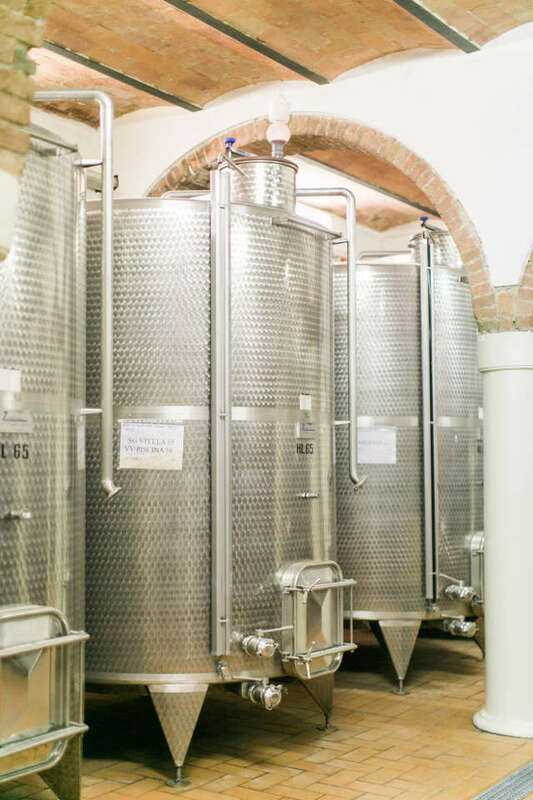 We also produce grappa, fine extra virgin olive oil and vin santo – perfect to pair with the traditional local cantucci biscuits. 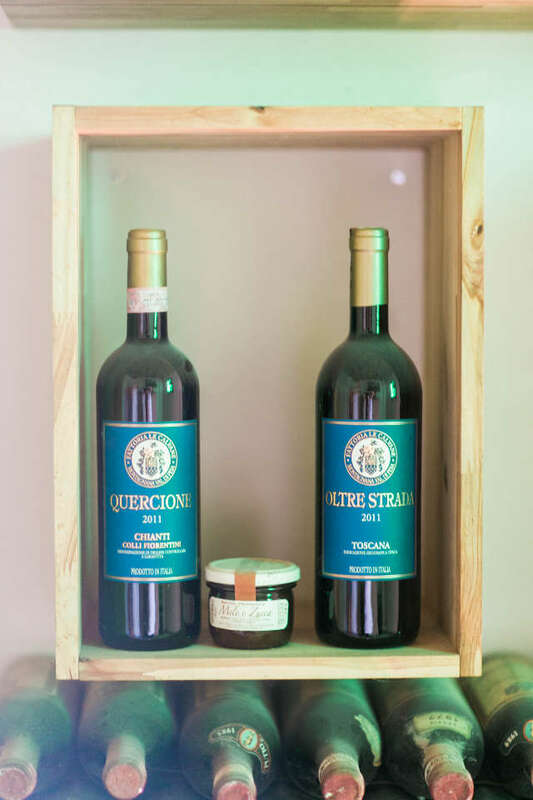 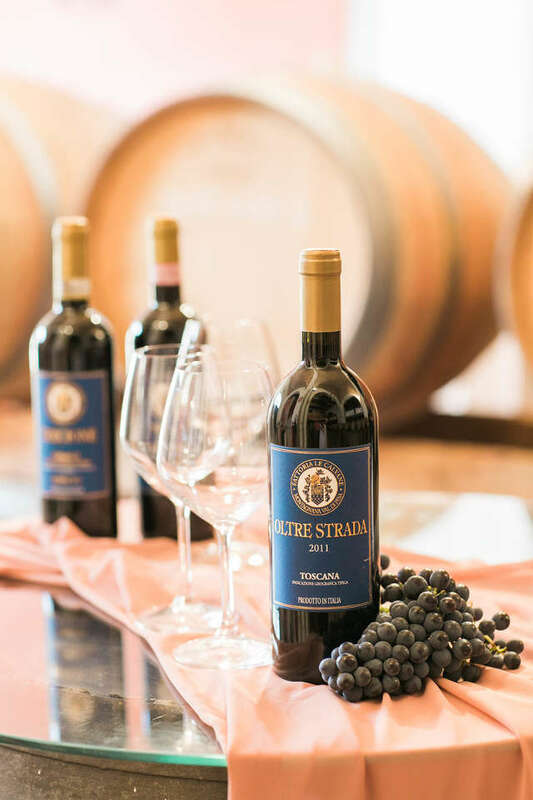 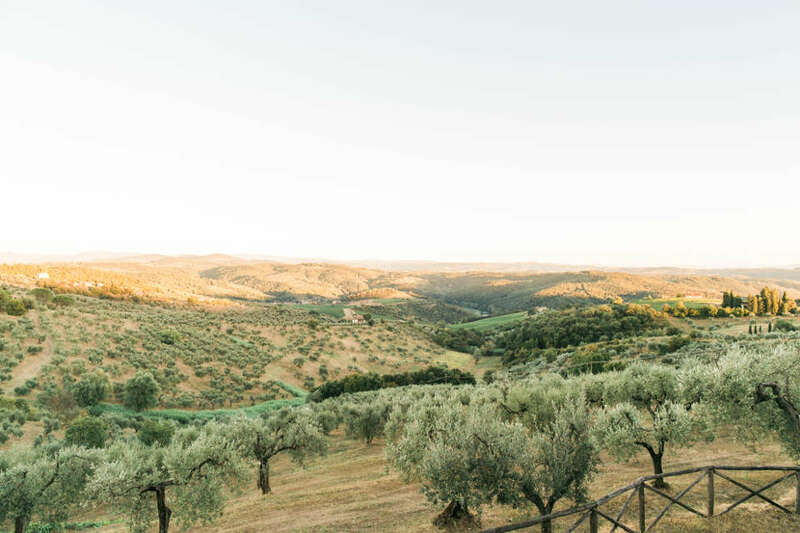 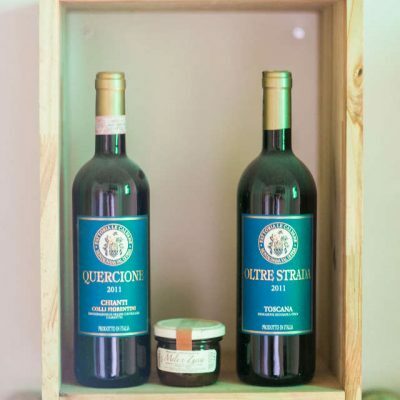 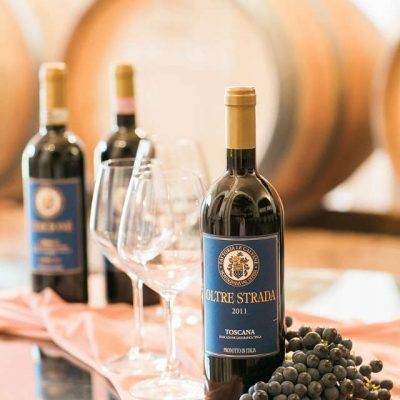 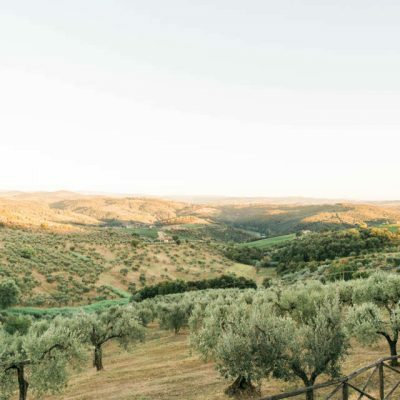 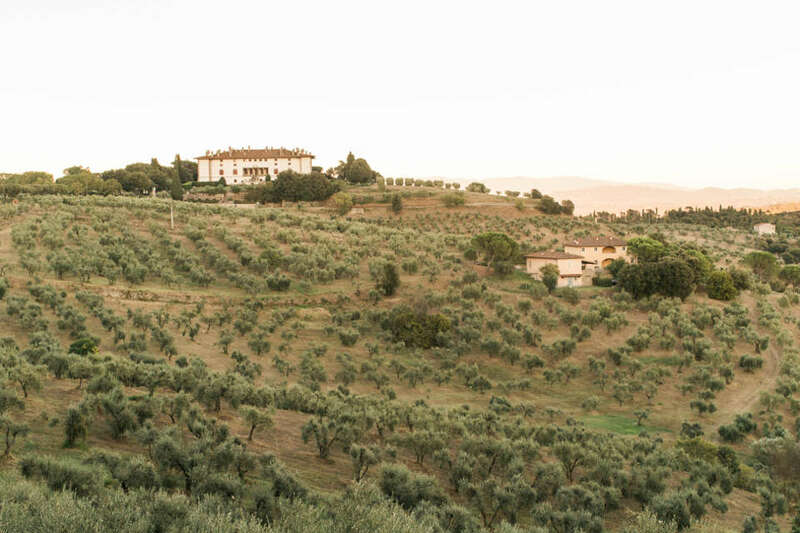 The winery is located within the estate and neighbouring properties and covers over 500 hectares of the hilly Tuscan landscape, where Sangiovese, Merlot, Cabernet Sauvignon and Petit Verdot grapes are cultivated. 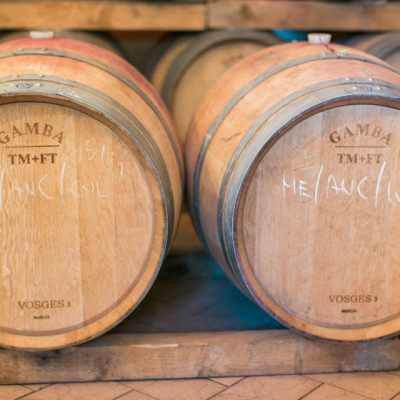 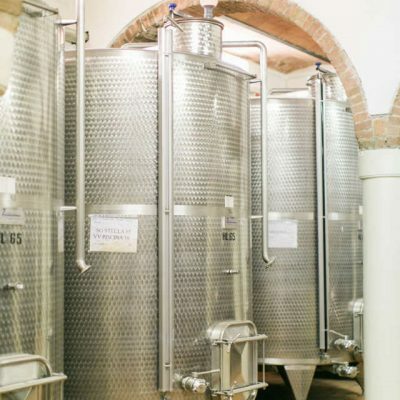 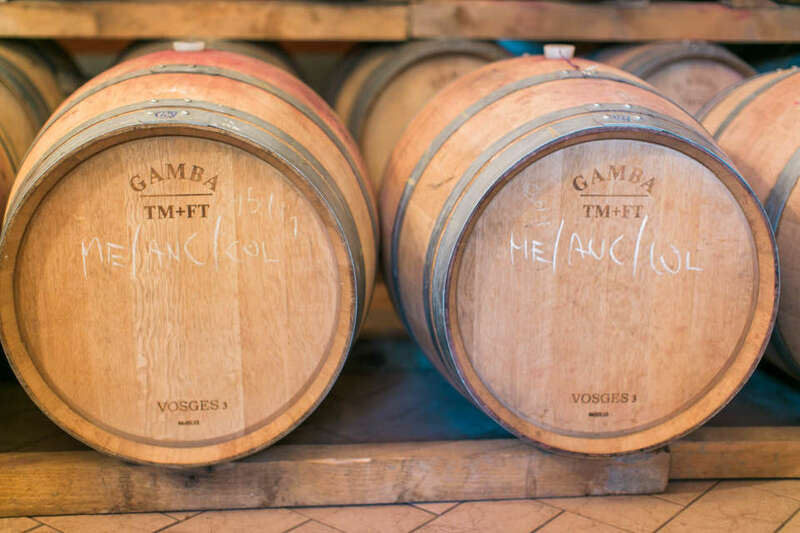 The vinification process, which is carried out in our own cellars, is designed to preserve the integrity and quality of the grapes, combining the traditional wine-producing expertise of winemaker Vittorio Fiore with the latest equipment, technology and techniques. 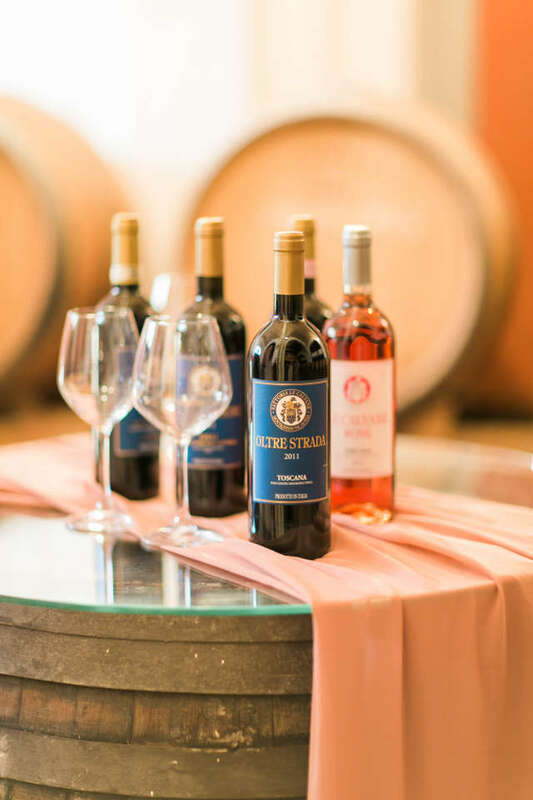 Formal wine tastings are held regularly at the Estate, or you can enjoy these products any time in our restaurant or Lobby Bar, or sip a glass by the pool or in the privacy of your own room.